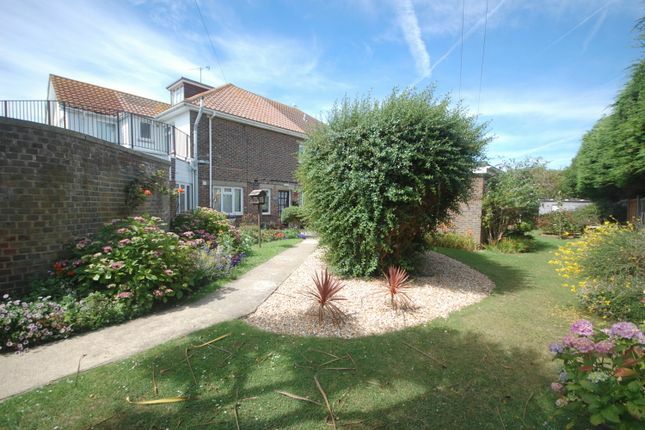 The property is situated in a prime retirement area just 100 metres walk from the sea front on the outskirts of Selsey. There is a gate to one side of the property which leads via a path to the main entrance. There are pleasant surrounding grounds including 2 patio areas. Driveway to one side. 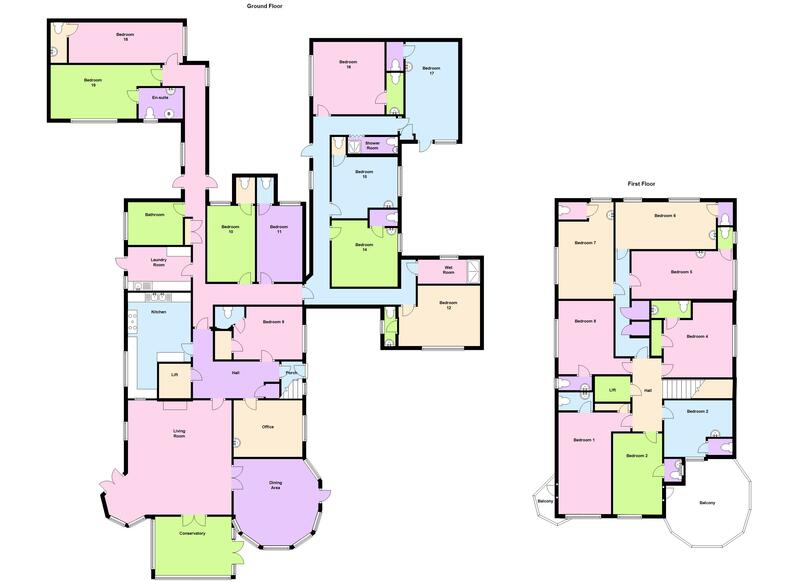 Property descriptions and related information displayed on this page, with the exclusion of Running Costs data, are marketing materials provided by Selsey Properties, and do not constitute property particulars. Please contact Selsey Properties for full details and further information. The Running Costs data displayed on this page are provided by PrimeLocation to give an indication of potential running costs based on various data sources. PrimeLocation does not warrant or accept any responsibility for the accuracy or completeness of the property descriptions, related information or Running Costs data provided here.